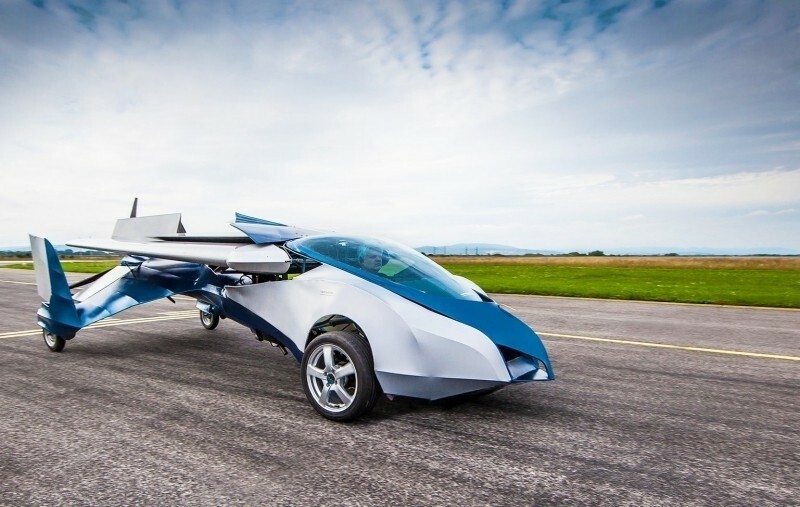 Flying car startup AeroMobil recently experienced a scare as its prototype vehicle crashed during a test flight in Slovakia. Creator and pilot Štefan Klein suffered only minor injuries as he was able to successfully deploy the vehicle’s parachute and thus, avoid bearing the brunt of the impact. According to the Prague Post, the vehicle went into a tailspin before Klein opened the parachute system. He climbed out of the wreckage under his own power but was taken to a local hospital with minor injuries. AeroMobil said in a press release that its AeroMobil 3.0 experimental prototype encountered an unexpected situation on May 8 in which Klein activated the parachute system at an altitude of approximately 900 feet. The release further noted that in the process of developing new vehicles, the possibility and likelihood of an unexpected situation is a natural part of the testing program. Simply put, the crash was a learning period as it is necessary to test the vehicle in every way possible to establish its limits and improve on them. The company said the detailed data and overall experience from the test flight will be thoroughly analyzed and the results will be used in the ongoing R&D to improve the prototype. Once the damaged parts have been replaced, testing will continue as usual. During a speaking engagement at SXSW back in March, AeroMobil CEO Jurja Vaculik said his company was planning to launch its flying car by 2017. It’ll be marketed to wealthy supercar buyers willing to spend at least a couple hundred thousand euros, he added.